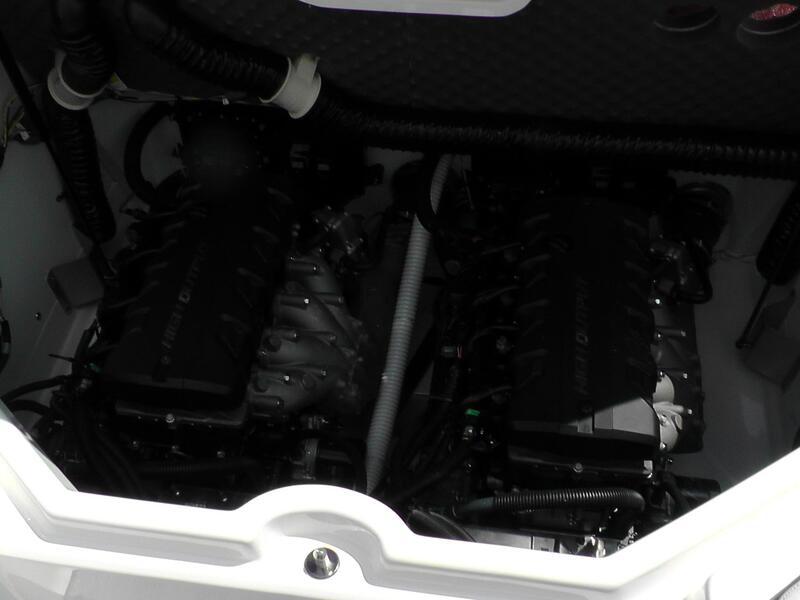 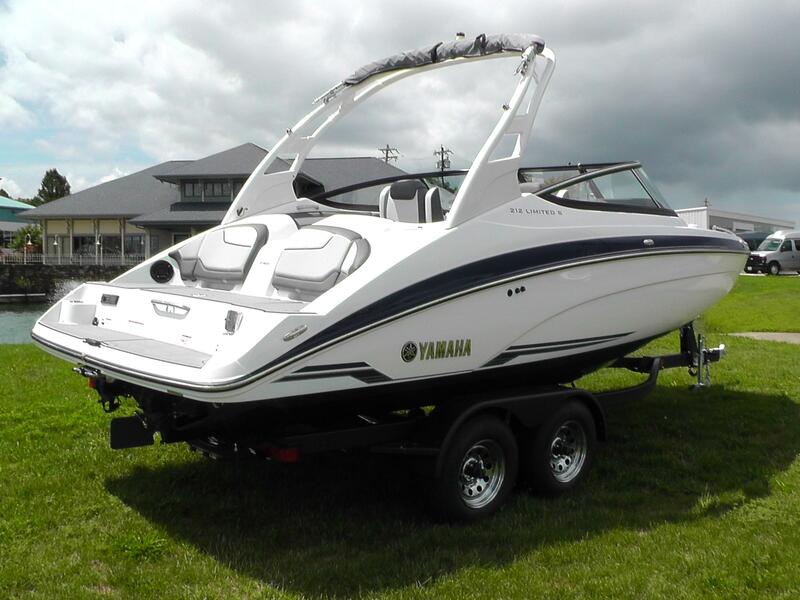 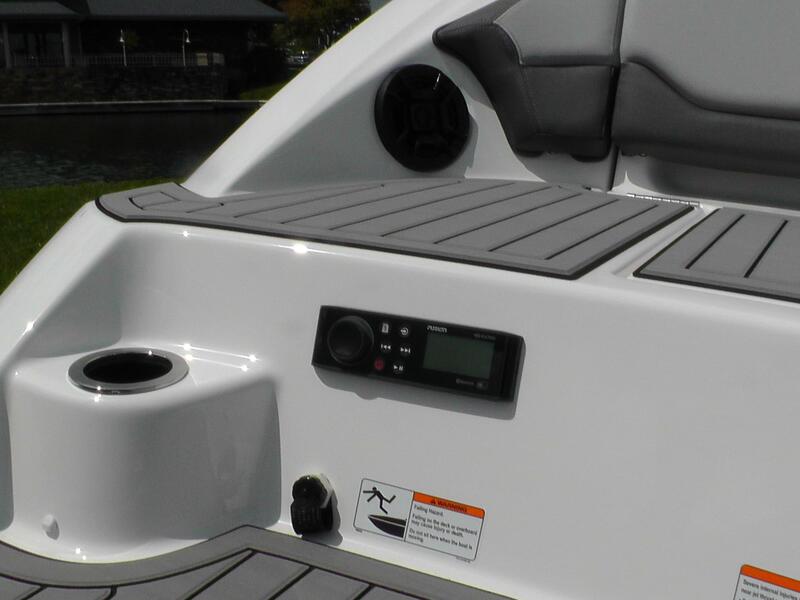 The 2019 212 Limited S is powered by Twin 1.8L 180hp each Yamaha High Output Marine Engines and features the same hull design that the 24 foot series took on a few years ago. 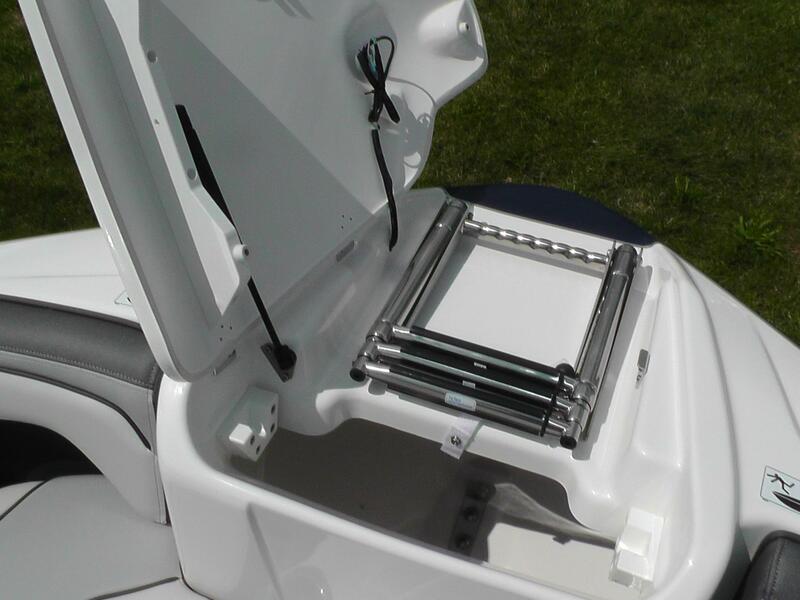 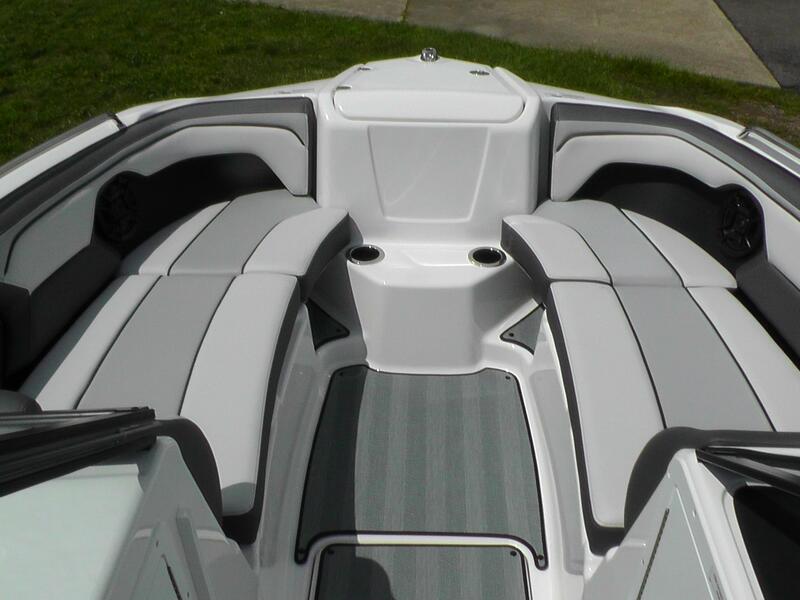 Complete redesign of the Jet Buckets, which allows for amazing handling while in reverse! 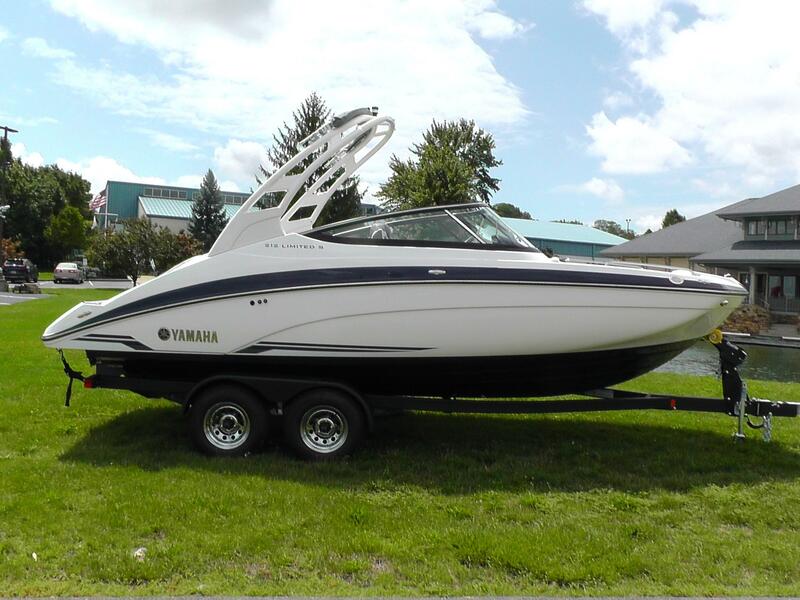 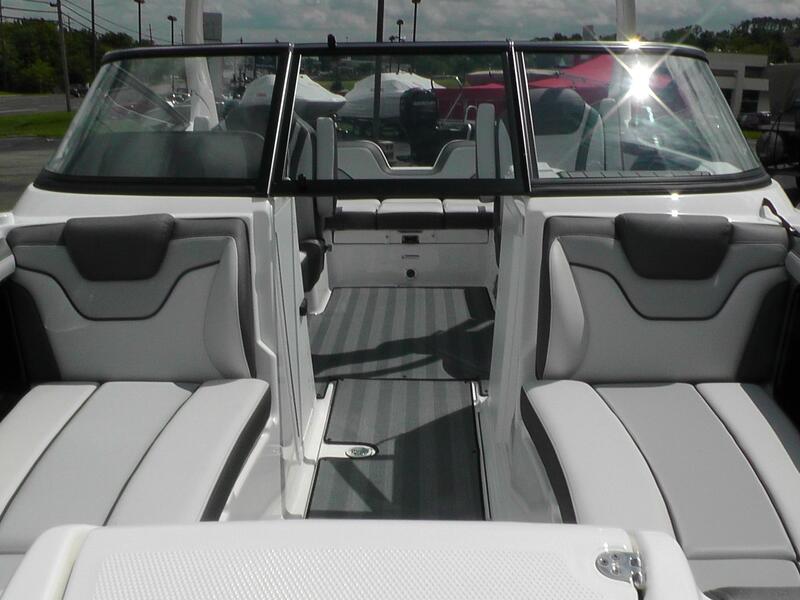 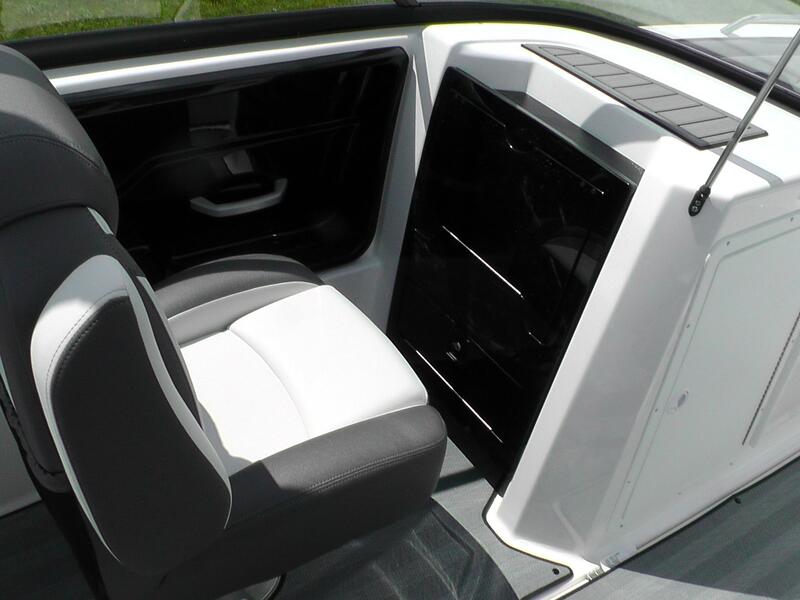 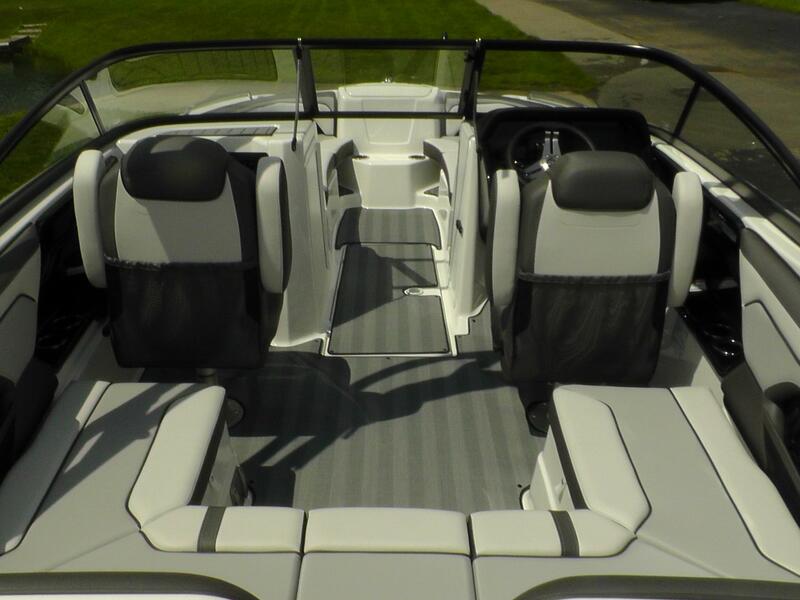 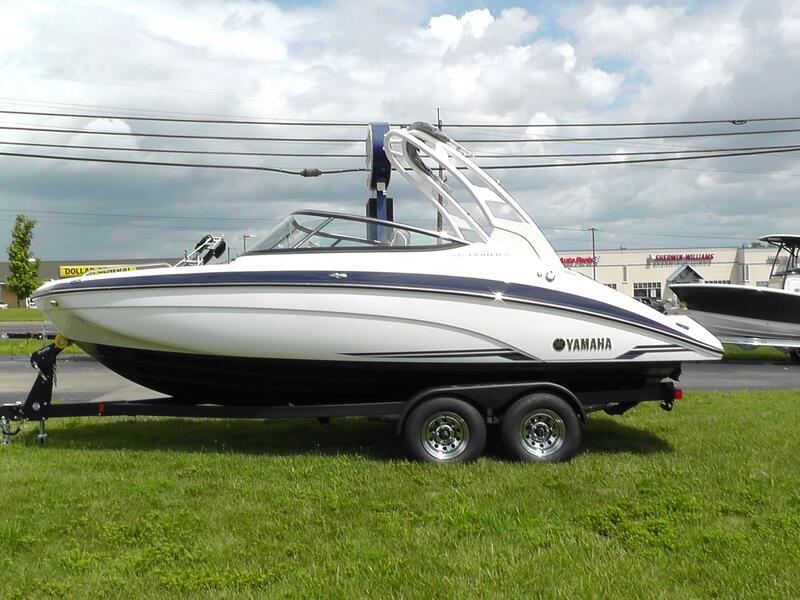 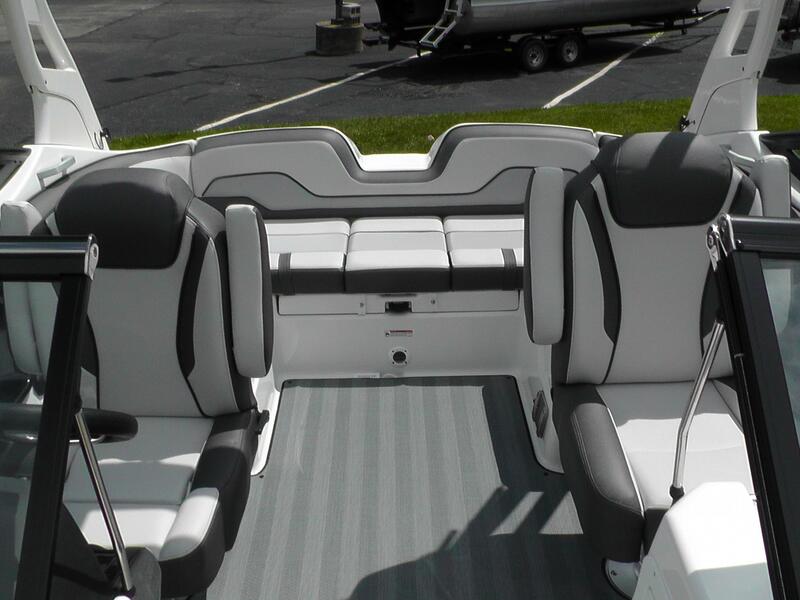 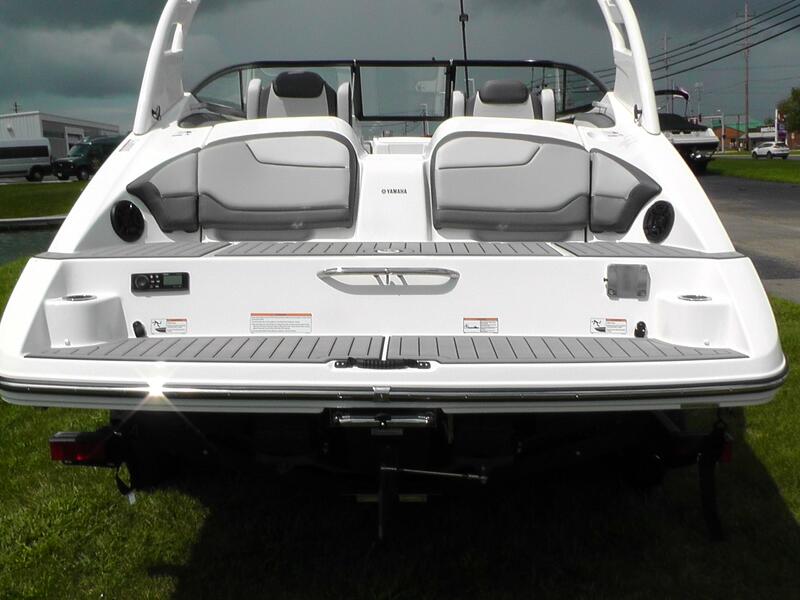 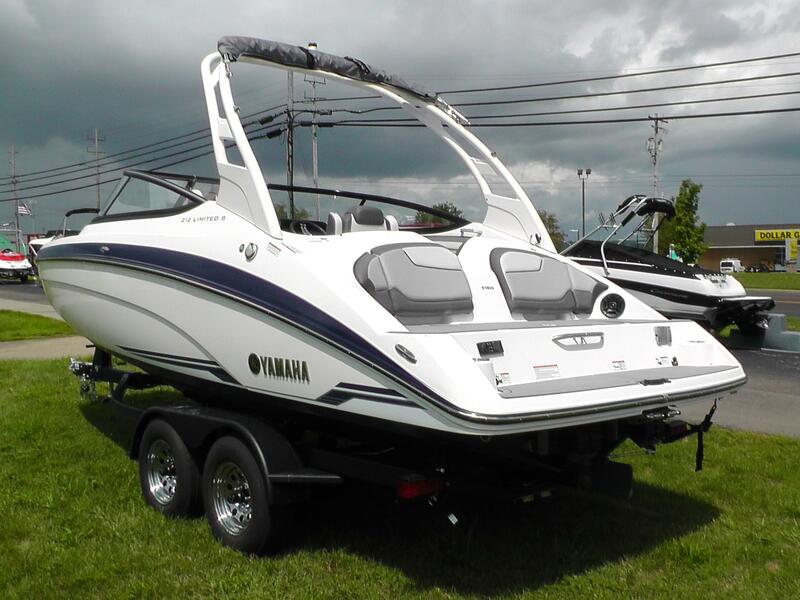 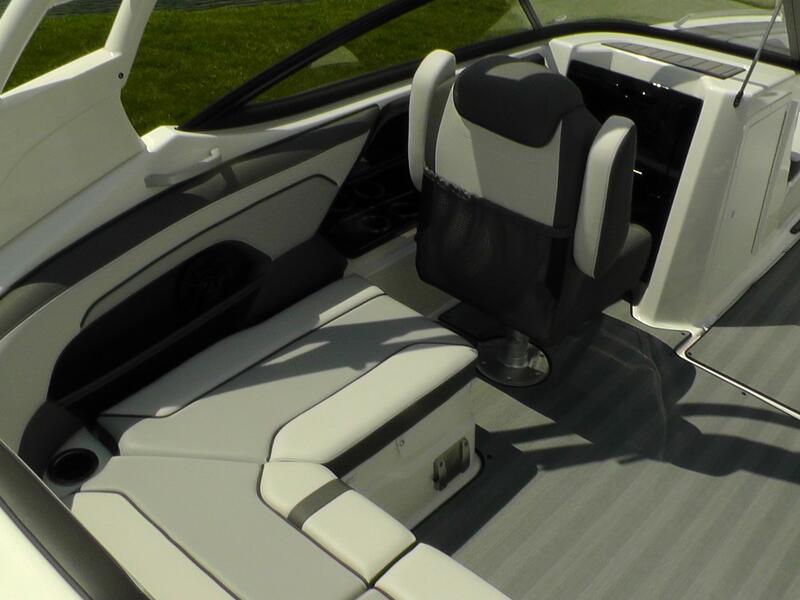 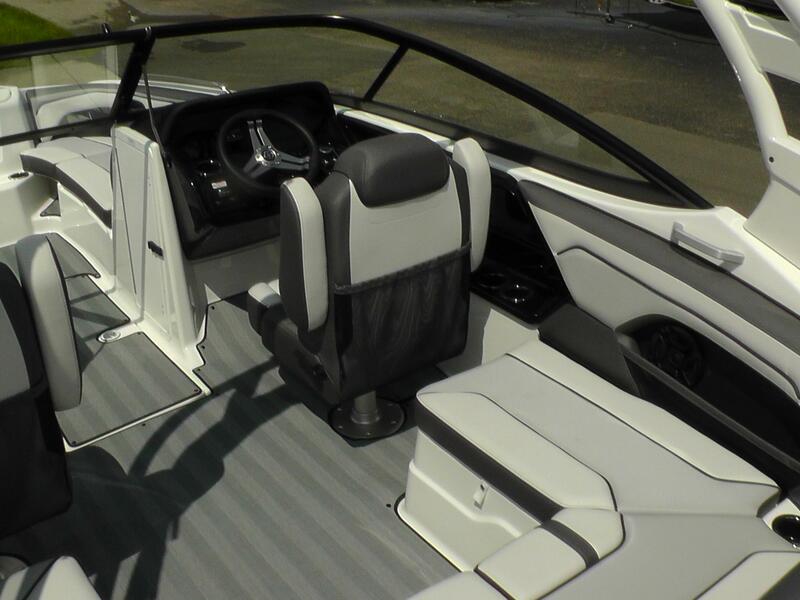 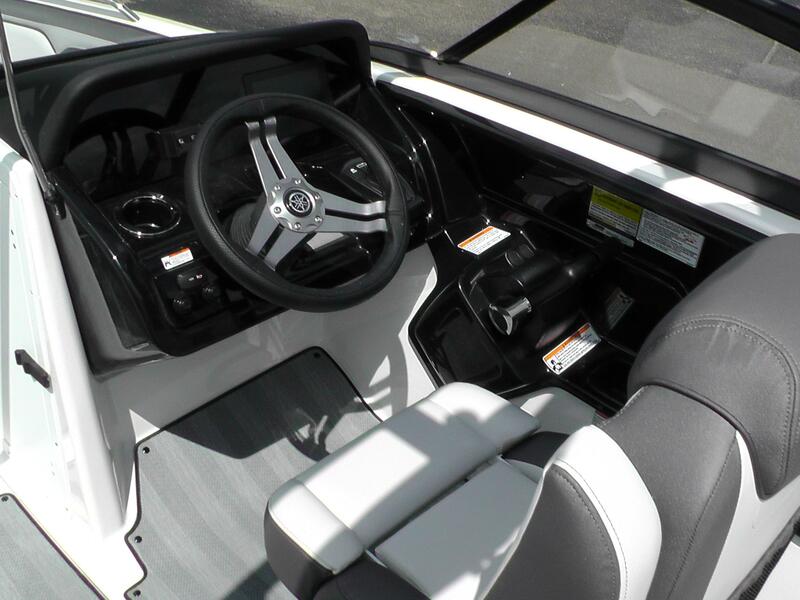 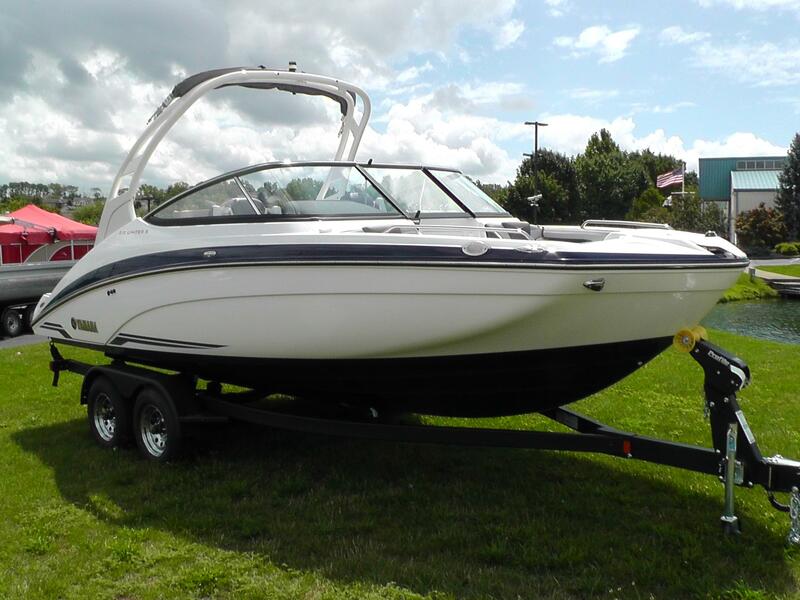 Complete with hinged seats, dual batteries with switch, forward swept folding waketower, teak style Marine Mat inlay on swim platform and cockpit, Yamaha's Connext System controls, dedicated anchor storage and bow ladder, dinette table with teak inlay, removable cooler, Polk Stereo with 6 speakers including stern speakers, and quiet cruise technology. 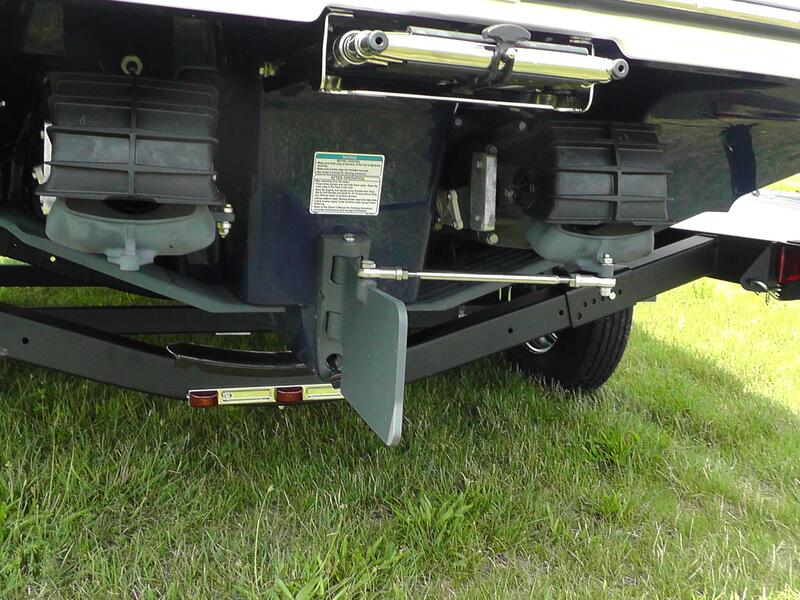 She rides on a Tandem Axle Shoreland'r Trailer with brakes, swing tongue, chrome wheels with matching spare, and LED lights. 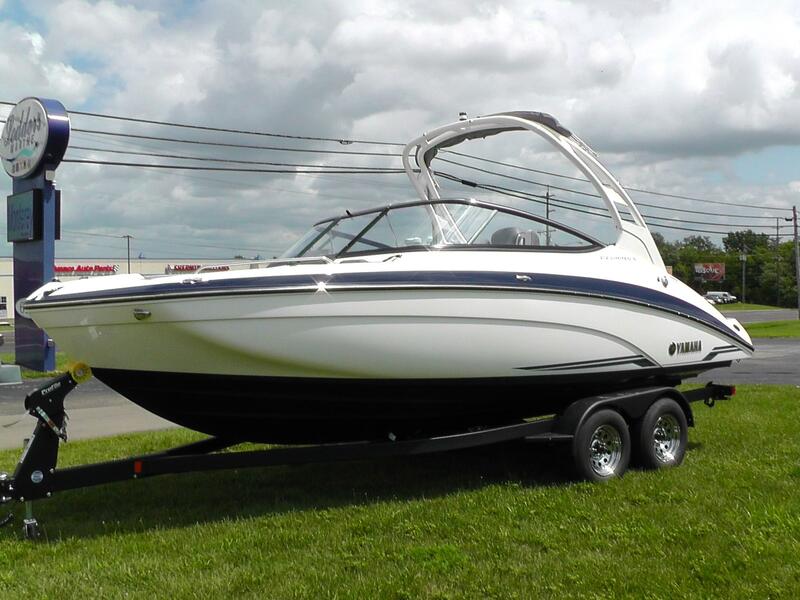 Sale price does not include freight and prep.